Bitcoin Cash has reportedly suffered a significant decline in prices in recent days after the digital currency lost over 10% of its market value as the virtual token struggles with some challenges. 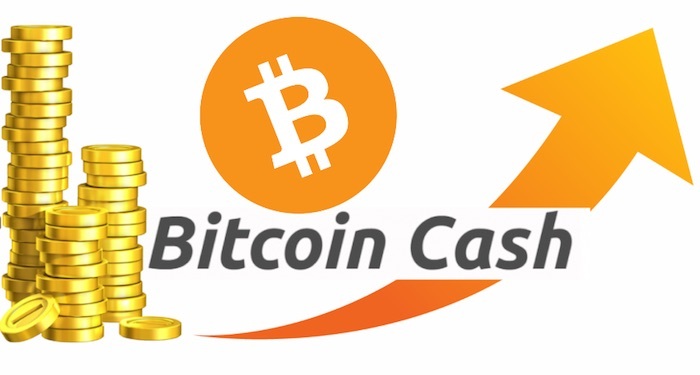 According to recent market data, Bitcoin Cash crumbled to as little as 1,167.68 USD as at 08:54 UTC (5 am EST) today. This setback represents a 10.6% decrease in prices from the 1,306.95 USD the digital currency rallied just this past Sunday. We should be reminded that there was a general decline in digital currency prices this past week, but BCH took the most hit. The more extensive market volatility was modest. Looking at the recent volatility of the market we can see that BCH lost more because the general market lost a meager 5.7% of its value over the same time (dropping from 392.2 billion USD to 369.8 billion USD). At press time, many digital currencies were on the decline, but they were down just slightly. Despite these challenges, BCH has succeeded where most digital currencies have failed. A vast number of developers have created some forks of the original BTC, and many of these coins have struggled to gain traction, faded away or currently irrelevant. Even though it’s been nine months since the cryptocurrency came into existence, BCH is a Top 10 digital token by market value. It is currently number four on the list of the most valuable cryptocurrencies.